SKU: EJ224. 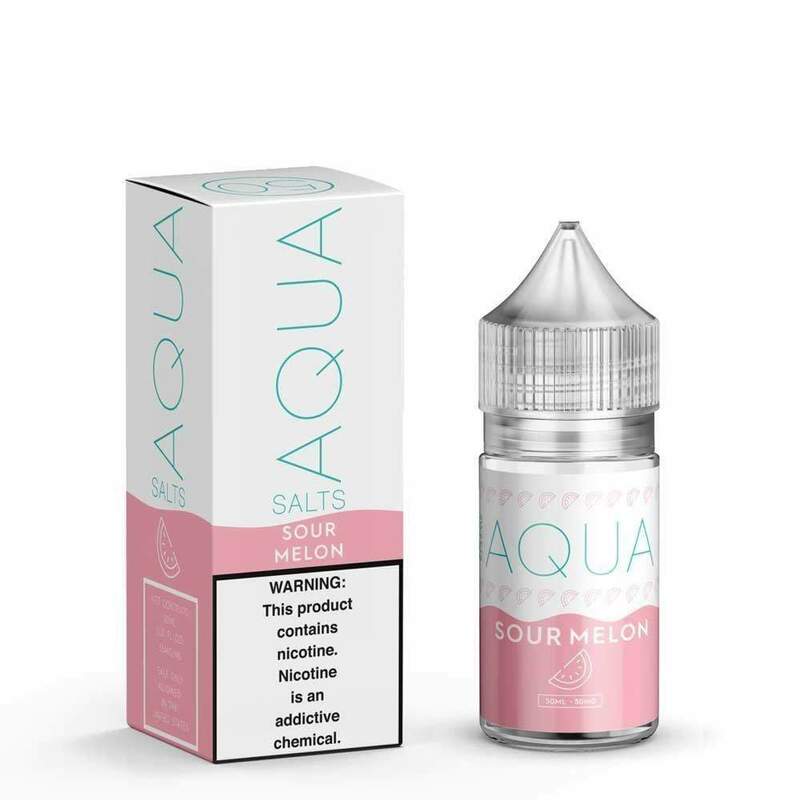 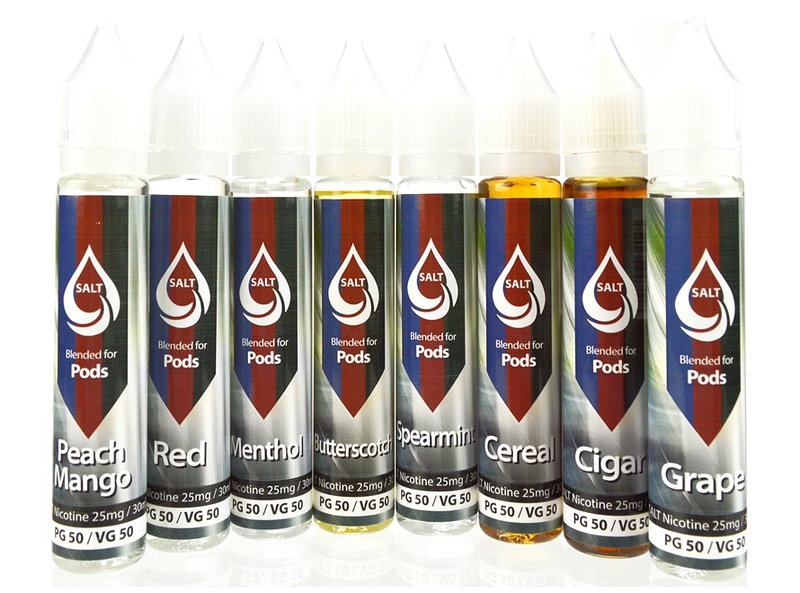 Categories: E-Juice, E-Juice Sizes, 120mL E-Juice, *New Arrivals*. 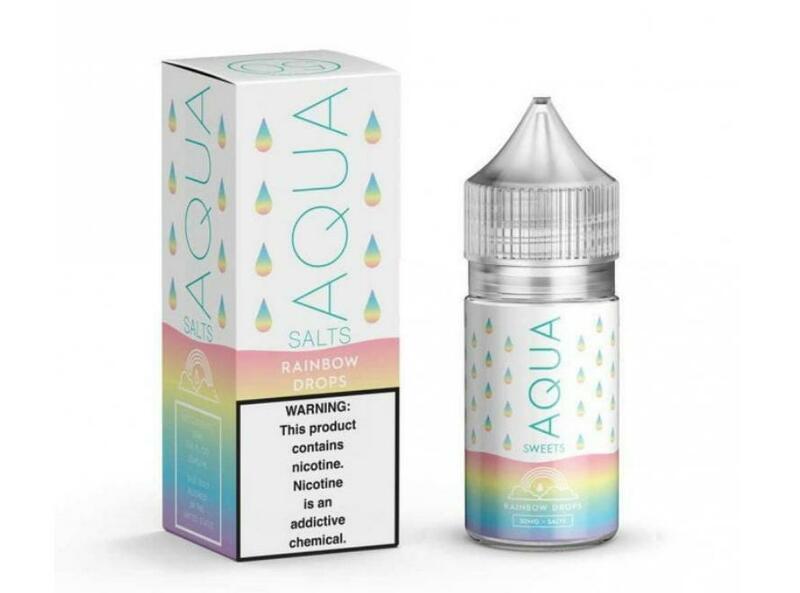 Tags: 120ml, discount appliable, ejuice, New, Noms X2.